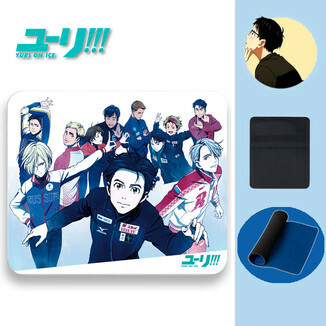 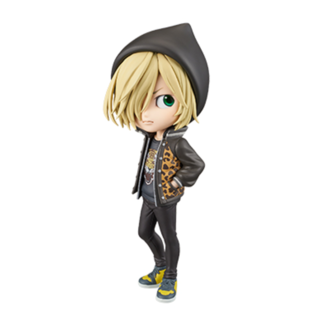 Figura Yuri Plisetsky Q Posket Special color Yuri on Ice! 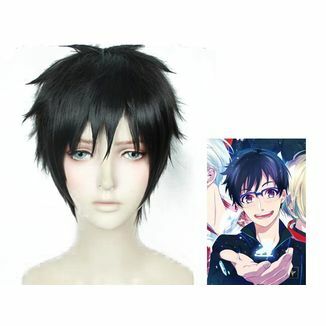 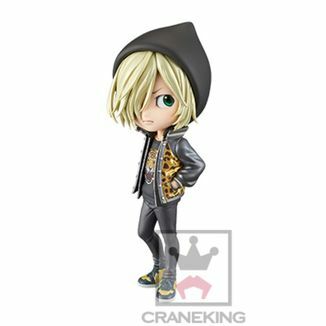 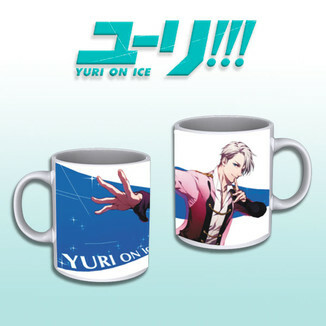 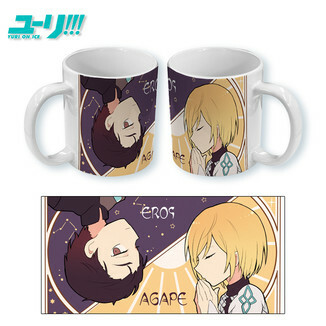 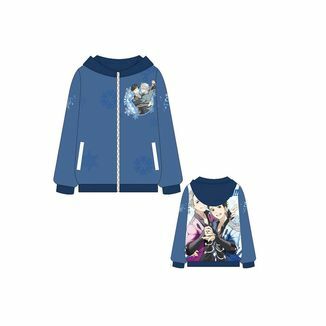 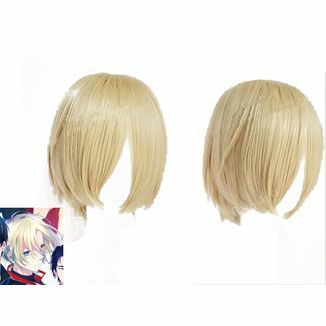 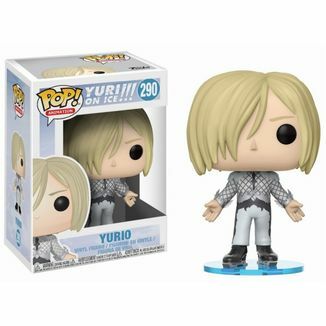 Figura Yuri Plisetsky Q Posket Yuri on Ice! 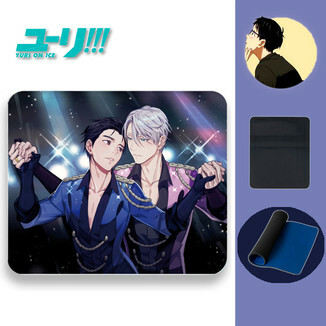 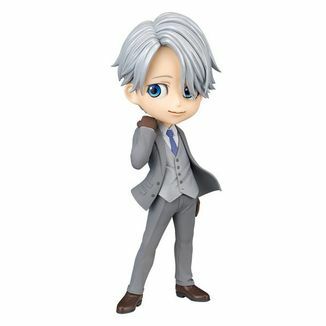 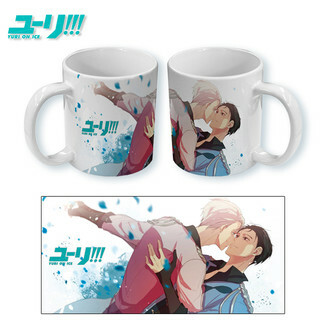 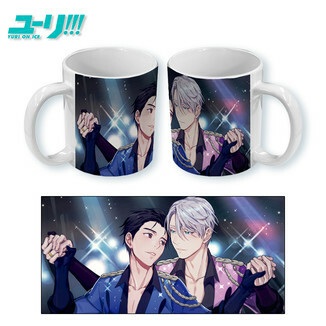 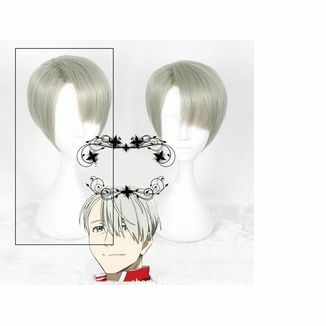 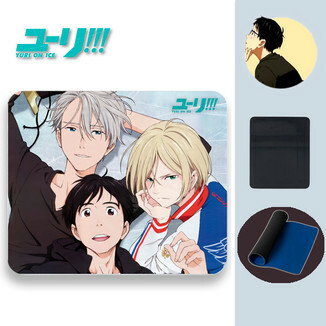 Figura Victor Nikiforov Special color - Q Posket Yuri on Ice!